We are truly grateful to you, and your son Gary. 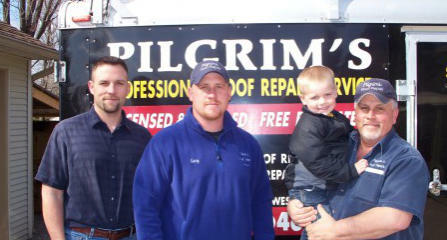 You have always taken care of all of our roofing concerns with the utmost professionalism, and compassion. Thank you so much, Rick & Tiffany O.